Are you interested in getting more information or a quote? Please fill out the form below and one of our Territory Managers will be in touch shortly. 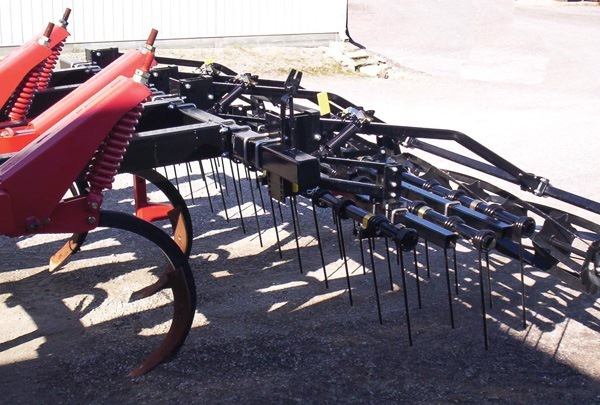 Salford harrow systems are routinely added to new Salford, AerWay and non-Salford tillage equipment to help producers improve the performance of their machinery. 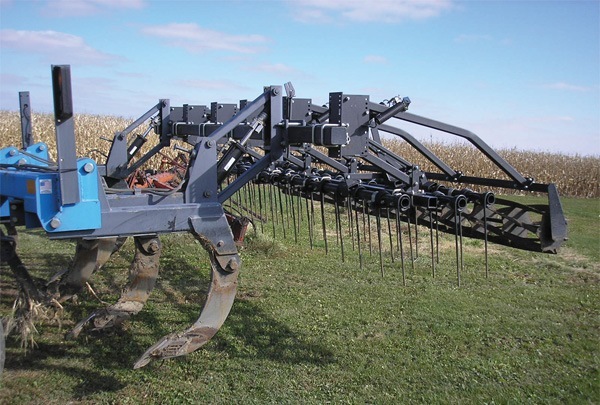 Harrow packages are also commonly added to older equipment to extend the life of the machine and offer a simple, durable finishing solution. Salford harrow packages can be fitted to almost any machine regardless of the size or frame design. 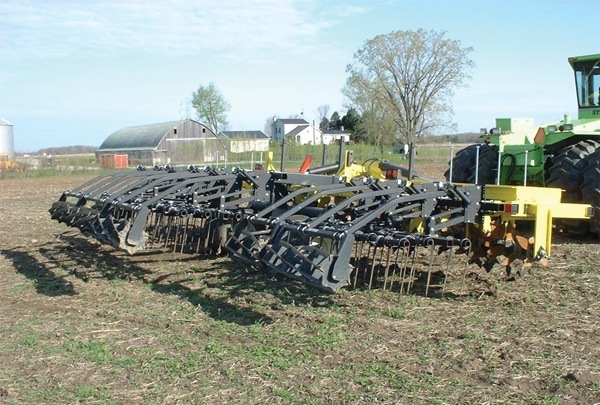 Producers and equipment dealers choose Salford harrow packages for their adaptability and continue to use them for their simplicity and durability. 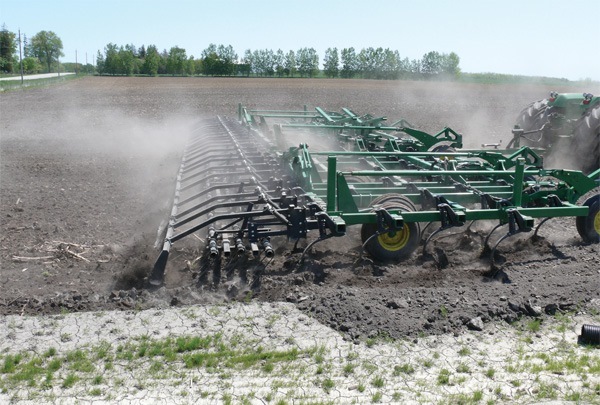 Some configurations do not fit all machines or require additional mounting hardware. 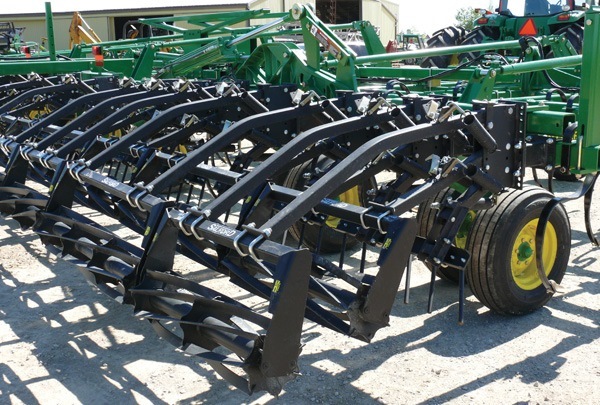 Call your Salford dealer, or call Salford Farm Machinery for more details.